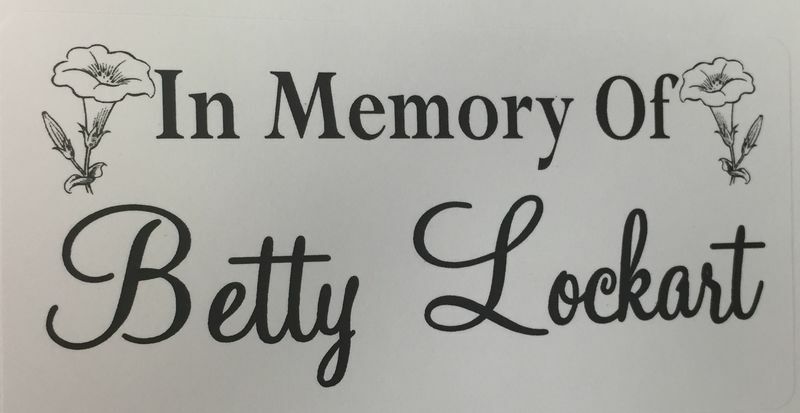 Betty Lockart family donated money in memory for Library books @ Main Street School. Pam Green was her daughter and she has served her community and school. Crew Lockart is a current student & Great Great Grandson & is benefiting from this donation as well. The connection is generational! 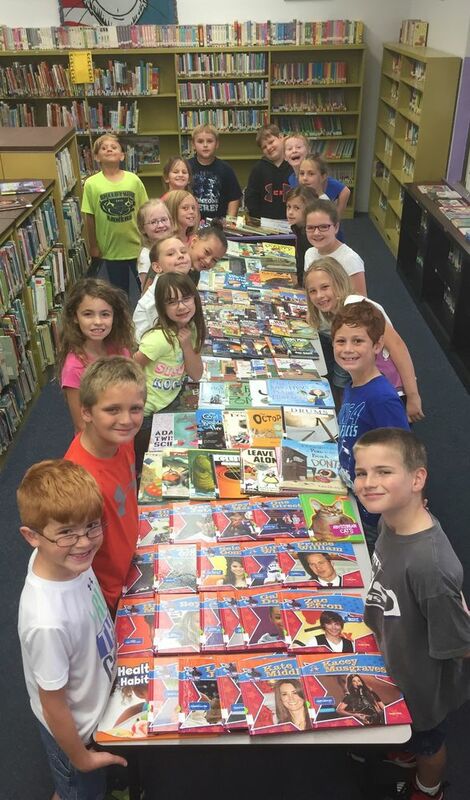 We were able to purchase over (100) books in her name. Each book is marked on the inside associated w/ this generous gift. 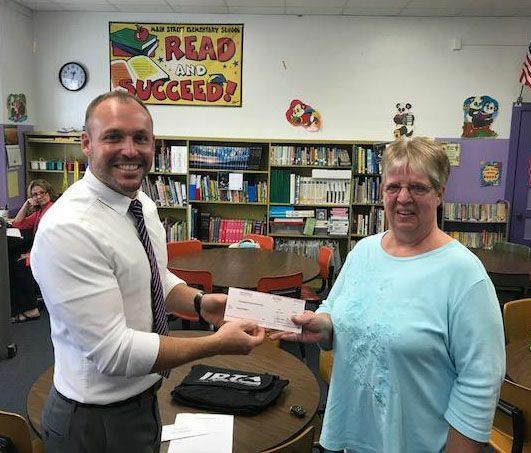 Mary Lou Brehmer won a grant via the Illinois Retired Teachers Association in the amount of $750.00 to purchase books that are high interest to our students and incorporate some informational text.